These styles are so cute! 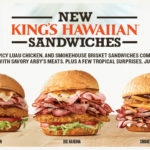 Here's where to get them. We may be transitioning to colder weather, but that doesn’t mean we’re ready to relinquish our sandals. OK, sure — you may not get to wear a new pair until the spring season rolls around. 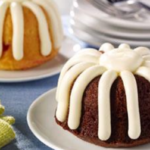 But it’s officially the best time to shop and save on your warm-weather favorites. A prime example: Birkenstock women’s sandals are on sale for as low as $55 right now. 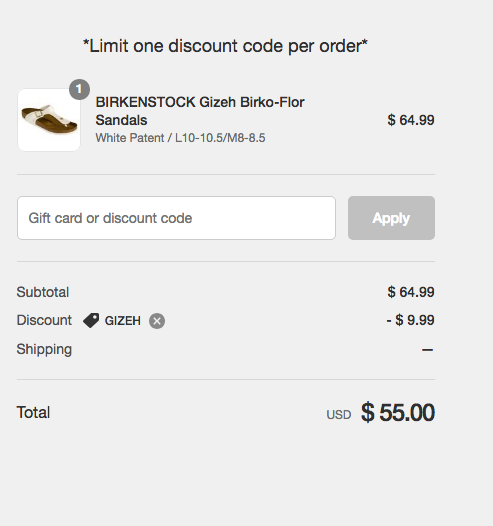 The Passionate Penny Pincher points out that when you shop at Proozy.com, you can get the Gizeh Birko-Flor sandals from Birkenstock for just $55 — which is as good for your wallet as it is for your closet! 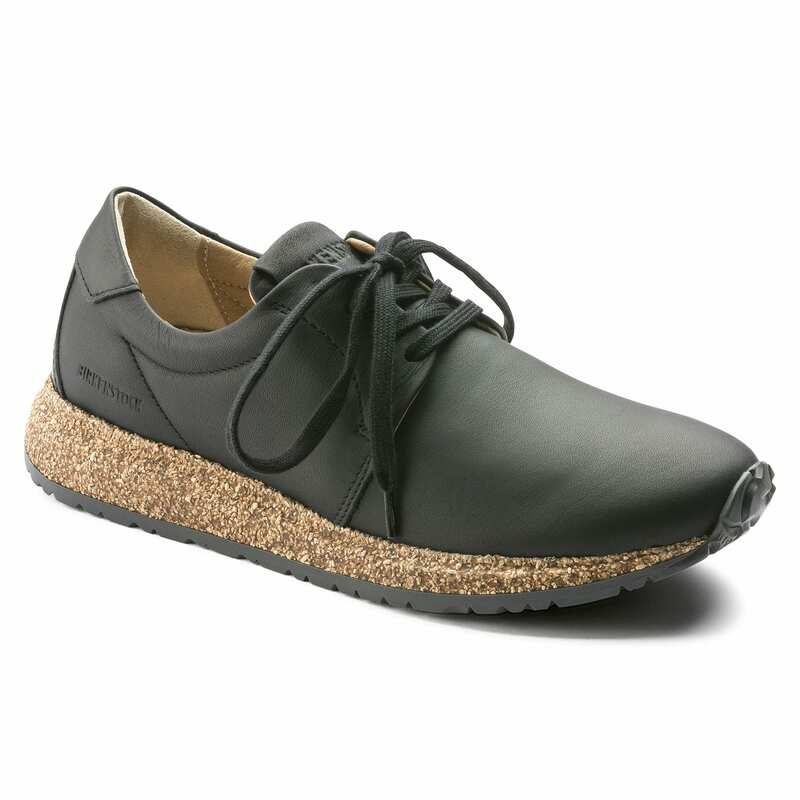 The Gizeh is one of the brand’s top styles, according to the Birkenstock website, and it’s no wonder. Not only are these comfortable, but they’re super cute, too. Plus, once it’s time to go sock-less again, this is exactly the kind of footwear you want to pair with skirts, dresses and shorts. 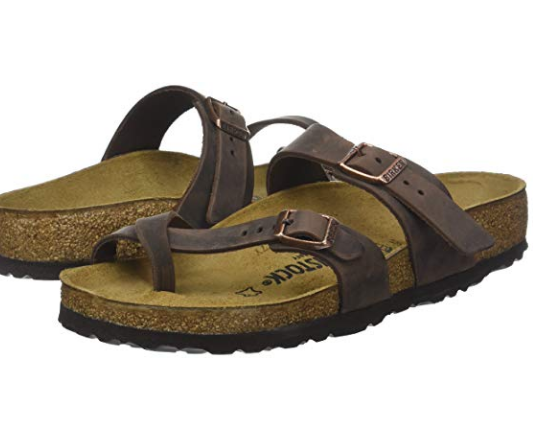 And thankfully, this isn’t the only pair of Birkenstocks you can score for a discounted price right now. 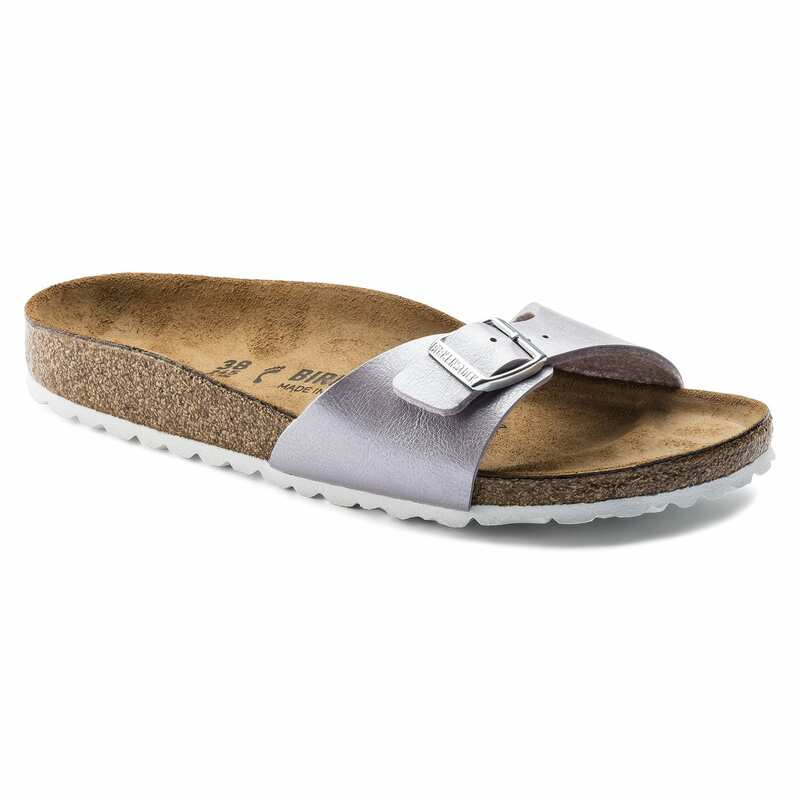 There are also sales throughout the Birkenstock website, including these Madrid Sandals, which are marked down from $79.95 to $63.96. 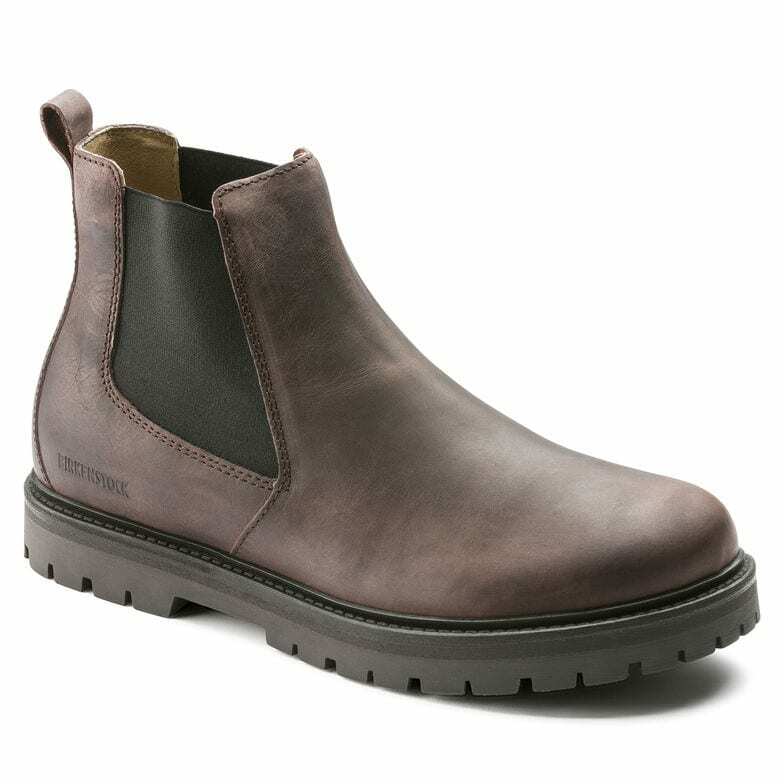 Of course, if you do happen to be in the market for some weather-appropriate, fall shoe options, you don’t have to give up on shopping from Birkenstock. 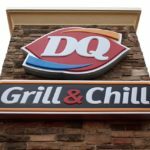 The company also offers boots, sneakers and more. 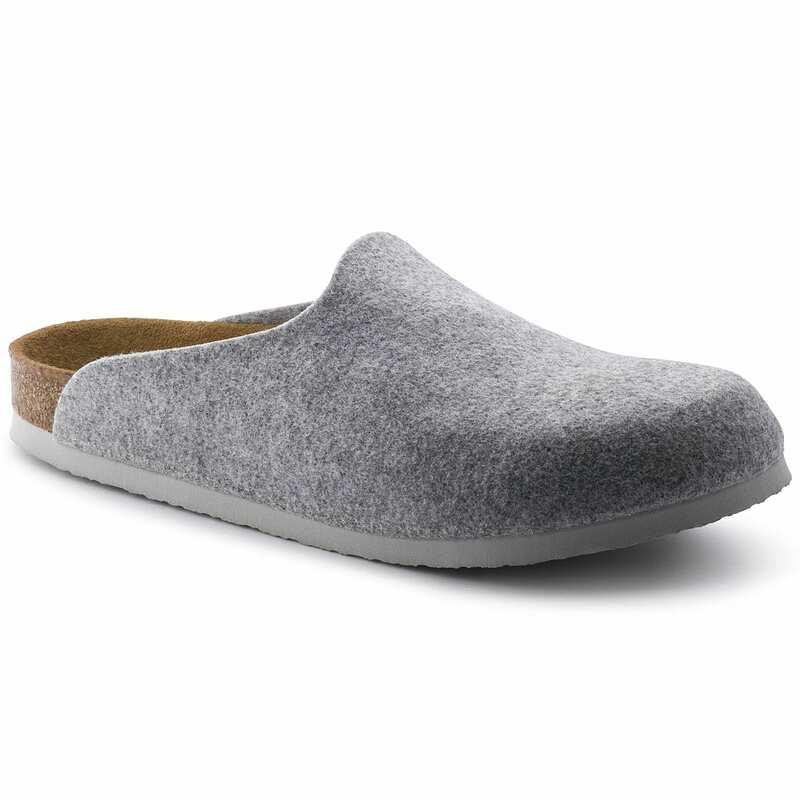 These sneakers look like they were made for walking through pumpkin patches, and they’re available for men and women on the Birkenstock website now. A pair like this will run you $200. 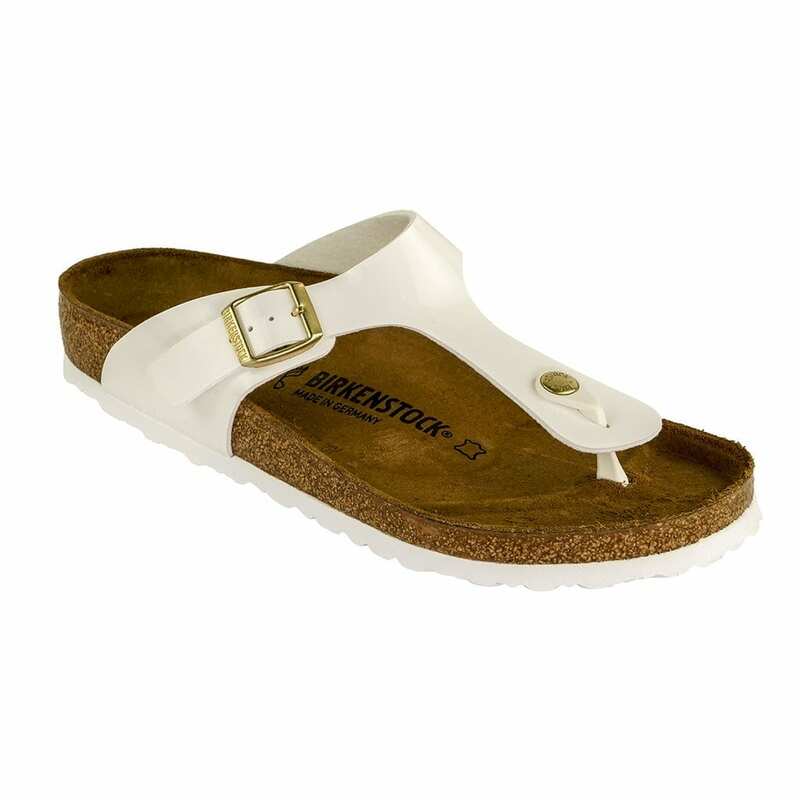 Last, but certainly not least, is the pair that Birkenstock first became popular for back in the ’90s — the Amsterdam. Remember these? No matter the season, Birkenstock’s got shoe options for you! And luckily, quite a few of them happen to be on sale at the moment. Which pairs will you rack up on before it’s too late?